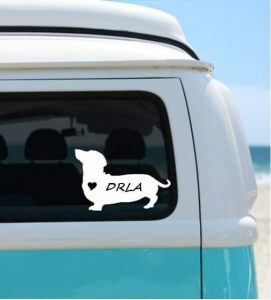 Wanna show off that weenie love? 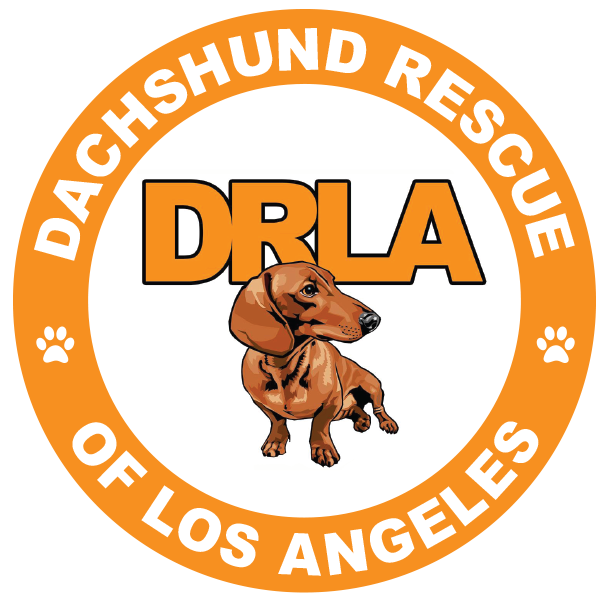 DRLA is offering bumper stickers for a $15 donation. Use PayPal (SpencerSchippers.DRUT@gmail.com) to order yours today!